Lots of thoughts have been pouring into my head lately, and I’m having trouble dealing with them. They circle around and around. First comes self-doubt, which is to be expected in the weeks before I launch a book. It happened before REMOVED and RELEASED, and now it’s happening again before FACE TIME. I hear the voices on my shoulder saying things like, “This one’s gonna flop, too. You’re gonna put it out there and no one’s gonna notice. Just like your other two books.” And it’s hard to ignore them because so far they’ve been right. When will they be wrong? I don’t know. But I do know that every other author deals with this too. I know I’m not alone. So I’m just here saying it happens to me too, in case you were wondering. Along with self-doubt comes the failure. I pondered on failure a lot this week. While I have had little victories my whole life, I am still overwhelmed with failure. Not reaching my goals for all the 38 years I’ve been on this earth. Sure, some people are going to say, “But you wrote and published a book!” And I will point them to Chuck Wendig’s lovely blog post on how anyone and their brother can write and publish a book. (The language in that blog post is rated R). It’s publishing the book and gaining an audience that’s my goal. I’m still not there. I doubt I will be for some time. I’m sure readers look at my books and think I’m crazy. Japan-inspired Science Fiction?!?! What the eff is that?!?! Dude, I don’t know how I got the idea, I just wrote it because it was in me. Will I gain more of an audience with something mainstream like FACE TIME? I hope so. This was another book that was in me that I had to write. But after the doubt and failure comes the ideas. I was feeling particularly down yesterday. The sun was shining even if it wasn’t super warm, so I put on my walking shoes and a podcast on Wattpad from The Creative Penn. I did a loop around my park and listened to the ideas that have sprouted on Wattpad. It was really interesting! I came home feeling better, and though things at home with the kids weren’t all that spectacular, I went into the NALitChat last night ready to ask questions about serialization. 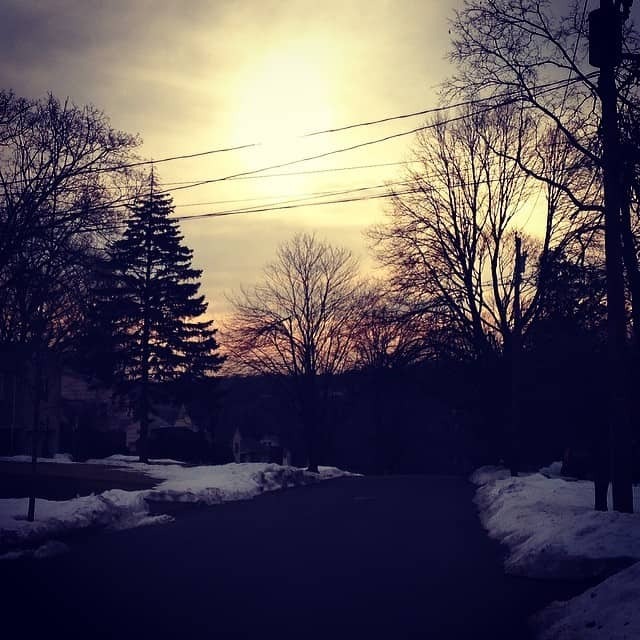 I got an idea while I was on that walk, and I think it would be great for Wattpad. An idea that Tracy Krimmer gave me that would lend well to the Wattpad audience. I’m going to start exploring it soon amongst all the other things I’m doing. So with downs come ups. Up and down. Left and right. My brain is everywhere. 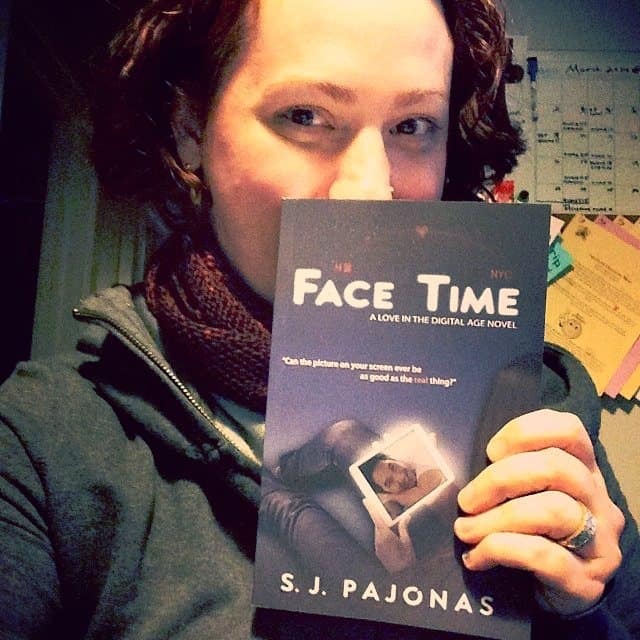 Only a few more weeks till FACE TIME is out, and for those that will buy it and read it, I can’t wait for you to get to know Lee and Laura. Next week I start on Book 3 of the Nogiku Series. Plus I’ve been redesigning the covers of REMOVED and RELEASED and Book 3. Lots going on! I’ll be back here next week with teasers, cover reveals, and something good for Kobo readers. Tthanks for listening, and have a happy Friday!